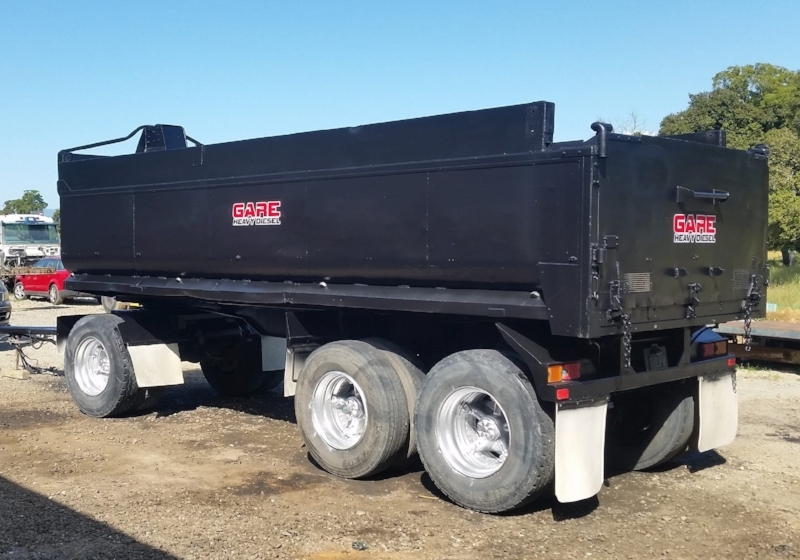 Tipper truck and trailer available for dry hire or full hire within the upper South Island. Reliable Isuzu with a major refurbishment completed late 2017. 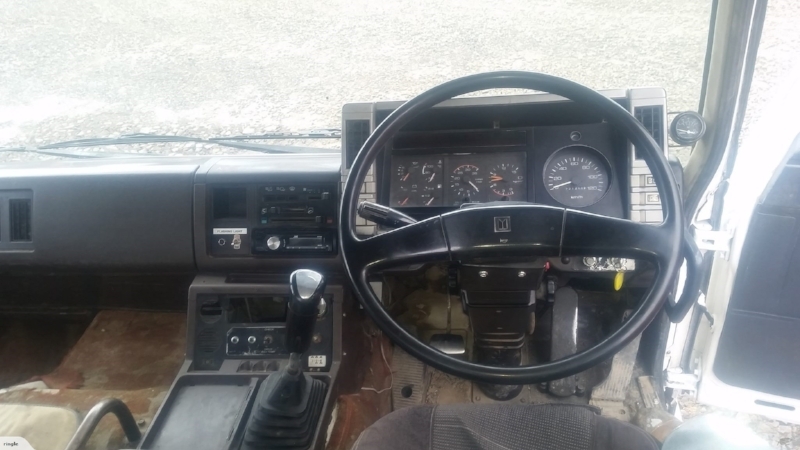 1990 Isuzu EXZ370 6X4 Tipper. Tipper available for hire in upper South Island. Truck is based in Motueka, Nelson-Tasman. Available with or without Domett 3 axle 15 tonne tipper trailer. Major refurbish completed late 2017 (strip and rebuild), reconditioned later model 370hp engine, reconditioned gearbox + new clutch, new trunnions + wear blocks, suspension pins + bushes, new brake linings all around, new EDBRO FOB hoist, new tip controls with auto PTO cut out, new KAB drivers seat, cab suspension bushes, major service, many minor repairs, trailer gear re-certified & up rated, sandblasted and painted.